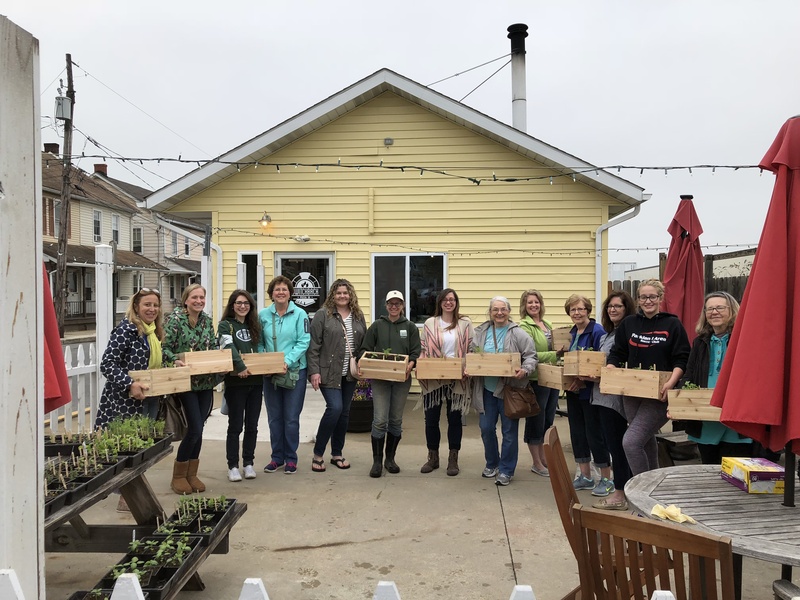 The Yard Farmer is a specialty gardening company that designs, constructs, and maintains organic food and cut flower gardens for individuals and organizations. We have a variety of service packages tailored to fit every level of gardener. We operate in the Delaware Valley and Lehigh Valley. 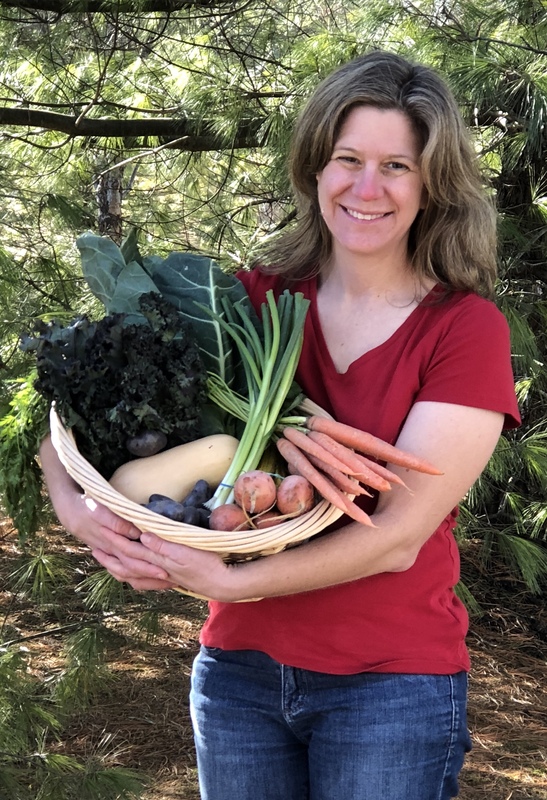 If you would like to grow your own garden, but aren't quite sure how to get started, The Yard Farmer can give you everything you need, from building your garden beds and providing high quality plants and seeds, to teaching you gardening techniques and tricks. Just call or email to learn more about how to have the garden of your dreams! Arugula, Bok Choy, Swiss Chard, Spinach, Salad Mixes, Radicchio, Mustard Greens, Mache, Mizuna, Lettuce, Asian Greens, Endive, Pac Choi, Tatsoi, Collards, Kale, Micro Greens, Escarole, All our gardens are custom-grown to your specifications. 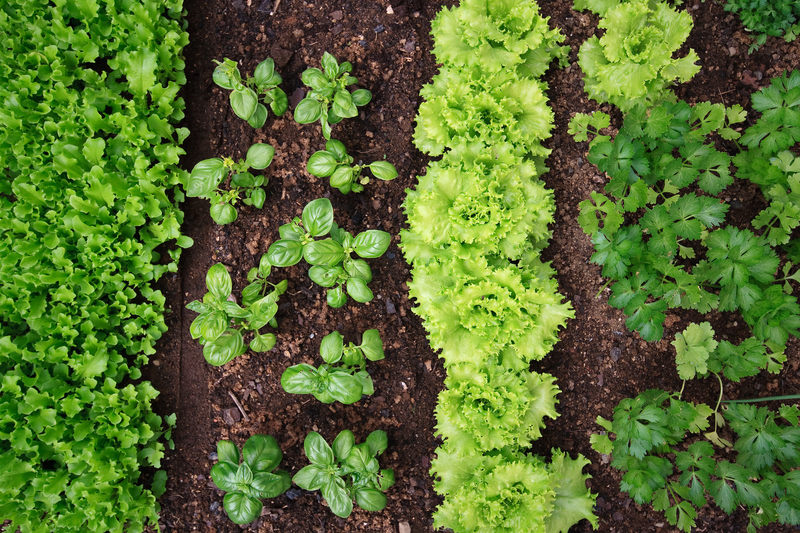 If there is a type of green that you'd like to eat, we will do our best to grow it! Artichokes, Asparagus, Beans (Fresh), Beans (Dried), Beans (Fava), Broccoli, Broccoli Raab, Brussels Sprouts, Cabbage, Cauliflower, Celery, Cucumber, Eggplant, Garlic Scapes, Leeks, Okra, Peas, Peppers (Sweet), Peppers (Hot), Popcorn, Rhubarb, Scallions, Sweet Corn, Squash (Summer), Squash (Winter), Tomatillos, Tomatoes, Zucchini, If there is a vegetable you would like to grow but don't see it listed here, just ask--we might be able to grow it! Cantaloupes, Honeydew, Other Melons, Pumpkins (Edible, Pie), Watermelons, We can grow jack o' lantern type pumpkins too, if you have the space and desire! Customized food and flower gardens for the home, workplace, place of worship, and more. The Yard Farmer helps people to grow their own vegetables, herbs, fruits, and cut flowers. We design and build gardens for homes, workplaces, places of worship, and more! Contact us today to learn more about how to have the garden of your dreams. Sourcing from other local growers, using only high-quality products. Nearly all plants are grown from seed by us!